Foam parties have been gaining in popularity since the early 1990s, because they just can’t be beat if you’re out for a good time, and a lot of laughs. Though foam parties have been around for almost 30 years, they are still a unique party experience. If you would like to give your party goers or audience members an experience they’ll never forget, a foam party is one of the best ways to do so. 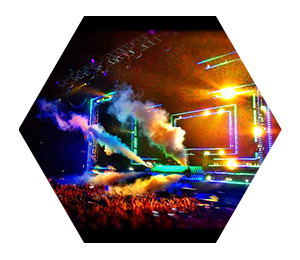 Check out our foam machine special effects and see how you can use this piece of technology to elevate your party experience. 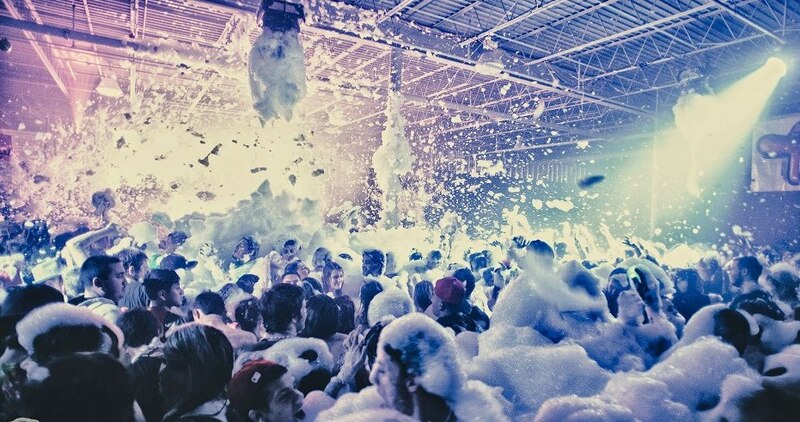 Have You Experienced a Foam Party? Hypoallergenic: Our machines produce non-toxic foam that is safe for all ages. Because the form is hypoallergenic, It won’t irritate skin and is inclusive to all. Biodegradable: The foam used in our foam machine is also biodegradable and won’t hurt your surrounding environment. Being Earth-conscious is important, which is why we make sure we use a safe product for both the planet and your guests. 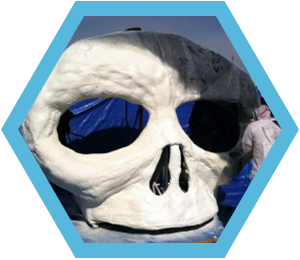 Water-Based: This foam is water-based, so your audience or guests will get wet. That’s just part of the fun! Easy Clean Up: Our foam isn’t necessarily tough to clean up, but it does need to be cleaned up. If left to dry, most of it can be swept up, but there may be water left over on floor. So just be aware that after the party your dance floor may be a little wet. Non-Slippery: It doesn’t make the floor any more slippery than plain water would. There’s no soapy residue or similar texture that would make floors dangerous for dancing or other activities. What Kind of Events are Appropriate for Foam Machines? 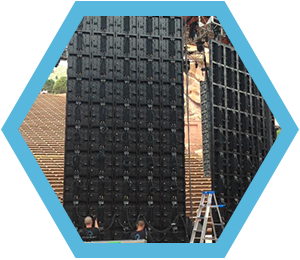 Whether you are in Denver, San Francisco, Las Vegas, or anywhere else in the Western United States, Rythm EFX is your go-to for foam machine rental and event production. Give us a call today to discuss your event. We don’t just rent machines. We’re event production professionals, and we’ll make sure you get what you pay for!